To develops the business plan and annual work plans of the business centre and ensures an efficient performance of the Business Centre to achieve the set targets. To market VFf- MB products and services & does market surveys within the prescribed areas of operation. To ensure efficient performance of the Business Centre. Ensures that the Business Centre meets or exceeds the targets as agreed upon in the business plan. Mentoring and coaching of staff & maintains a harmonious working relationship among the staff. Builds a good staff -customers relationship; Ensures customers satisfaction. University degree in Economics, Marketing, Business Administration. Minimum of four years working experience in a Microfinance Bank. Banking certification and experience is an added advantage. Proactive personality, perseverance and the ability to motivate and manage a team . Highly developed leadership skills & sense of reliability and correctness. Good knowledge on economic and financial topics. Minimum of four years' experience in Microfinance industry with 2 years in Loan management. 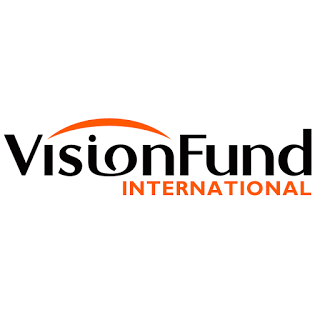 VisionFund Tanzania Microfinance Bank Limited has a calm and harmonious working environment where all staff are equally valued. Good work is recognized and rewarded accordingly and there is an opportunity to grow professionally and spiritually. Reference Number on the Envelope; don't do both you have to choose one; on line or physical. All should reach VFT-MFB not later than three weeks after the first appearance of the advert deadline August 20, 2017. N.B. Only short-listed candidates will be contacted .